Since forming Dancore Construction in 1999, Daniel Fielding and his highly qualified team have built a strong reputation based on honesty, consistency, sustainability, excellence in performance and true professionalism. 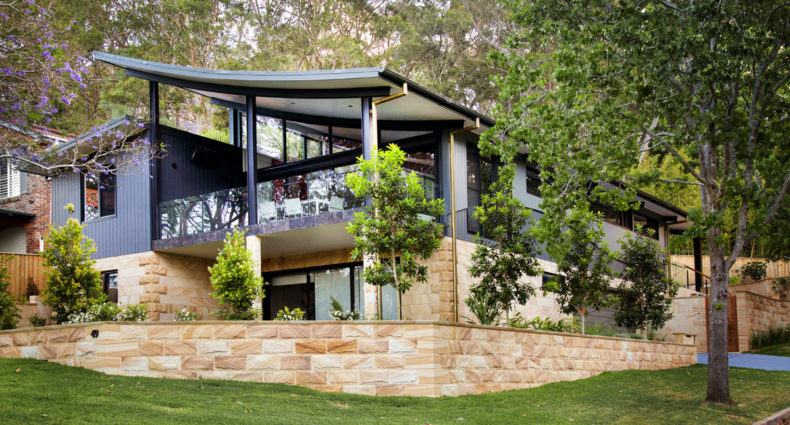 Boasting over 20 years of experience in the Australian Building Industry, Dancore Construction has successfully expanded the business forming an elite team comprised of some of the best builders in the country. From managing projects on the South Coast in Batemans Bay to Thredbo and now the Eastern suburbs and Lower North Shore of Sydney, the business has grown dramatically, forging a formidable path as one of the leading and most innovative construction companies in the industry.